We can’t refuse that wristwatch is one of man’s item, that we all have. Fast forward to 2017, and digital timepieces have not only upgraded their high-tech gimmicks but have also caught up to the design challenge. The technology of digital wristwatches are better than analogue wristwatches of course. Their designs are more stylish, while a more sporty design will be helpful during rugged outdoor adventures. Whichever way you lean, we have rounded up the best digital watches for men to assist your decision-making process. 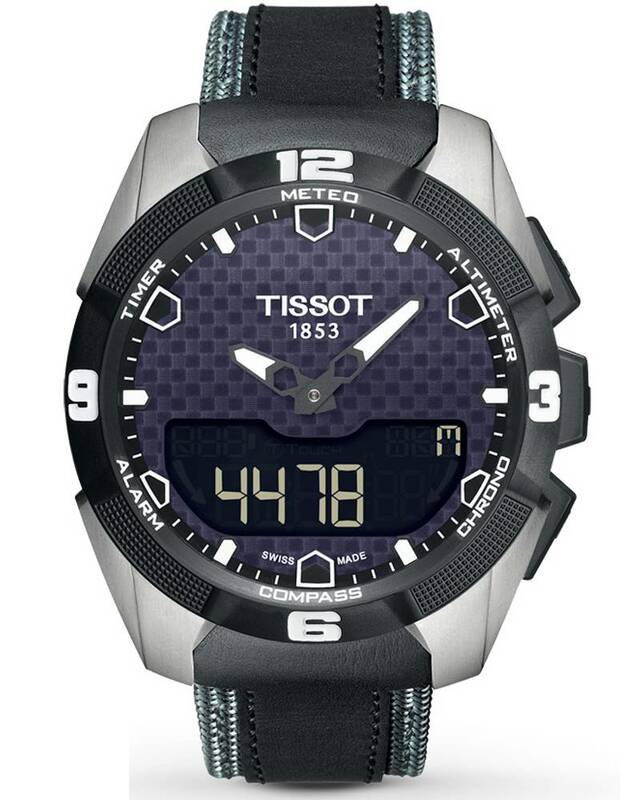 The Tissot T-Touch Expert Solar is one of the first of its kind, equipping a solar powered wristwatch with touch screen sensors. These will guide you through more than twenty different features, including essentials like the weather forecast, altimeter, dual time zones and a compass. 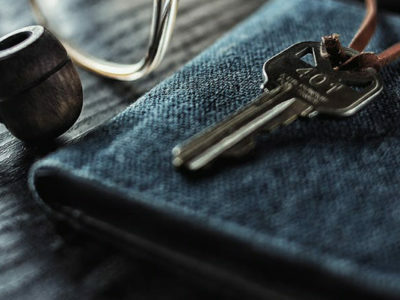 The T-Touch Expert’s high-end technology is coated in a titanium body and sealed with scratch-resistant sapphire glass. A variety of straps, including silicone, leather or titanium will allow you to personalise your model to your liking. 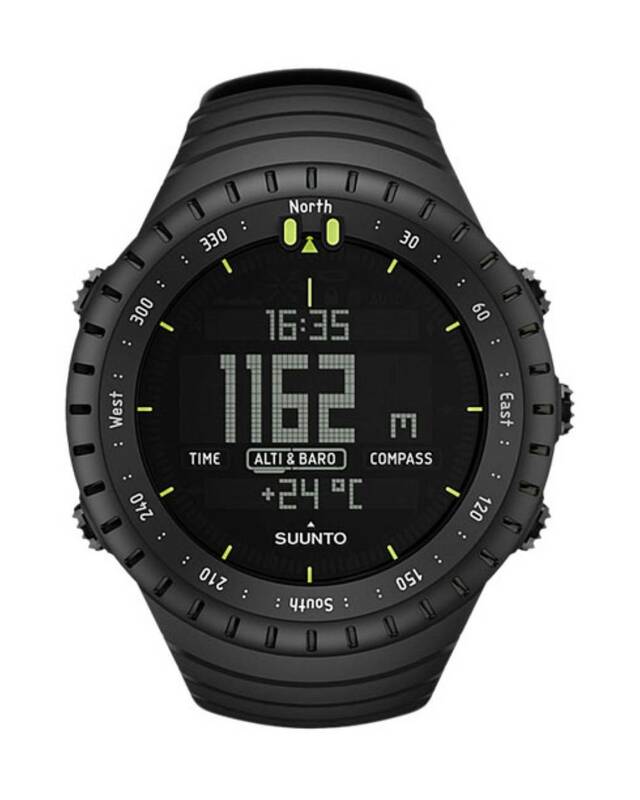 Designed for the outdoors, the Suunto Core sports watch features a sleek, black body and a large digital display to keep you updated on altitude, air pressure, the temperature – and of course the time. The weather indicator is designed to not only indicate sunrises/sunsets, but it also has sensitive storm alarm sensor that will detect drops in air pressure and notify its wearer. The sporty design and durable resin strap of the Timex Expedition Shock CAT make it the ultimate outdoor adventure companion. Its superior shell material makes it shock resistant to I.S.O. Standards and water resistant up to 100m. If you are looking for something simple and affordable that will stand the test of time, the Timex Expedition Shock CAT is the one for you. 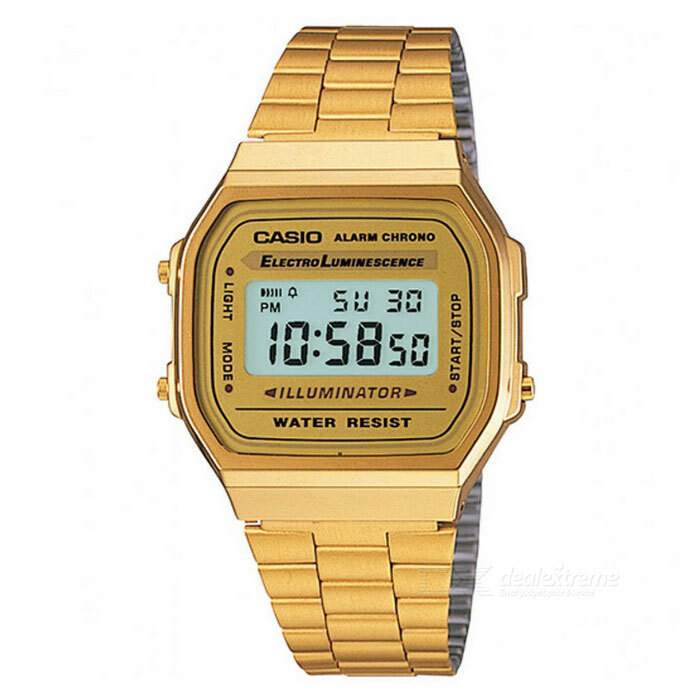 As far as vintage wristwatches go, the Casio A168WG-9 is a real piece of gold. Not only because of it’s colour, of course. While the bright digital display, chronograph, alarm functions and accuracy of time are, of course, essential features of this model, its main appeal is its distinctive 80s design. 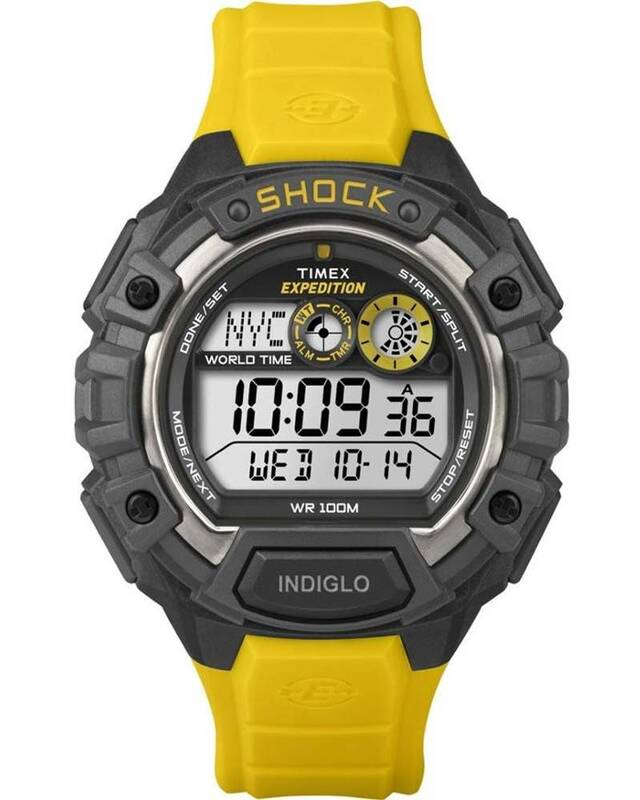 The Casio A168WG-9 is a statement piece that will upgrade your outfit in an instant. The best part is, though, that you can get this gem for under $50. The sleek design of the Adidas Duramo range ties in seamlessly with an active lifestyle. 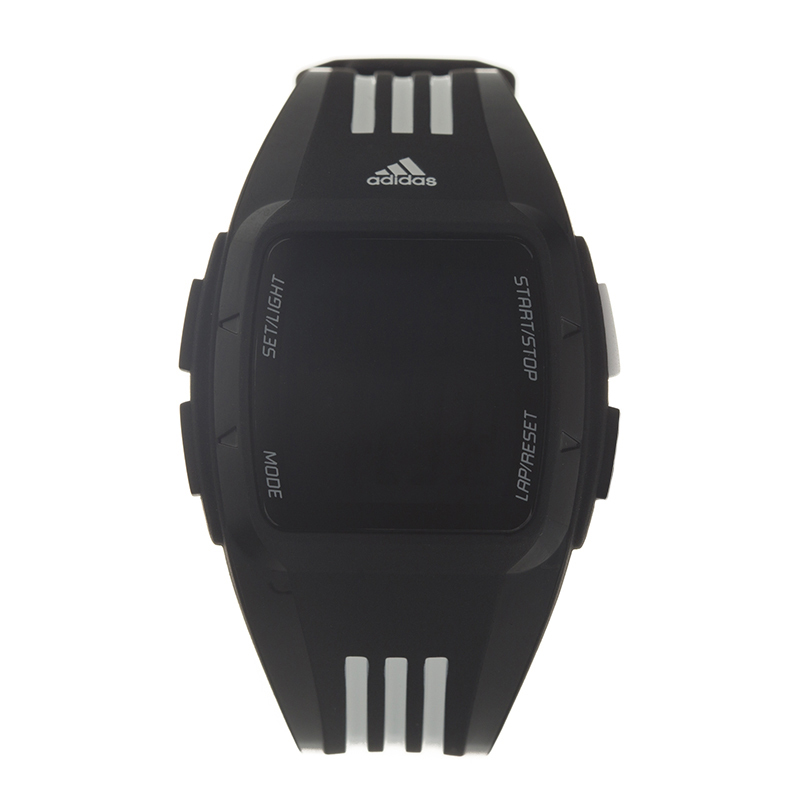 This performance watch is the perfect starter package for fitness newbies. Its ultralight, durable polycarbonate case and comfortable rubber band make it water resistant and barely noticeable. The Duramo runs with digital quartz movement, which includes a backlight, an annual calendar, dual time, a countdown timer and a 10-lap chronograph. Watch is the best time teller ever! Even a man has his smartphone already, but it might be easy to watch the time from your arm. 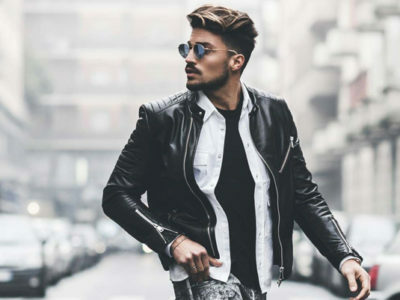 These all are the best digital wristwatch that men should own in 2017.